John and Shay are still enjoying each other's company. 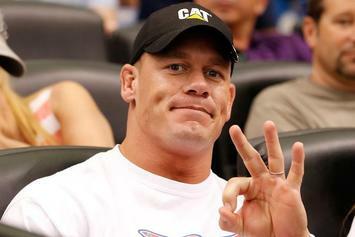 Looks like Cena finally took a break from his busy schedule. Nikki and Artem Chigvintsev spark dating rumors, again. Nikki Bella allegedly dating DWTS partner Artem Chigvintsev. 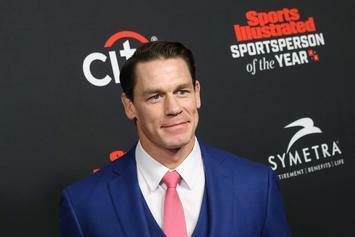 Nikki Bella ready to move on from John Cena. 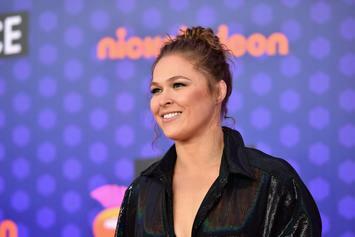 Check out highlights from WWE's first-ever all women's PPV. "in this Evolution of women’s wrestling, you’re the “DNB."" 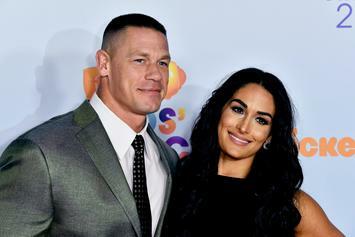 Nikki Bella is not in contact with ex-fiance John Cena.